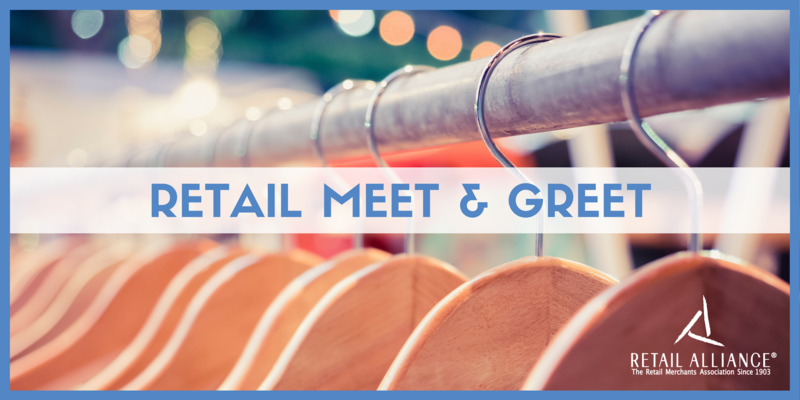 Join Retail Alliance for our Retail Meet & Greet on the Peninsula at Eye-to-Eye Optical. Enjoy light refreshments while networking with the local business community Don’t forget your business cards, not only will it help you make connections it can also give you the chance to win a door prize. We look forward to seeing you there so please be sure to RSVP!